Hiking trails for the adventurous? Check. UNESCO-protected heritage sites? Check. Traditional accommodations? Urban getaways? Rich local cuisine and great macchiato? Check, check and yes of course! Welcome to Kosovo, a new European destination in the making. “Kosovo is worth visiting: a nice country, with beautiful nature and a lot of history.” Lauren Kim, a travel journalist from South Korea was one of seven travel journalists from this country who landed in Kosovo for the first time in May 2018. The purpose of their visit was to experience Kosovo’s offer and share the discovery of a new destination with their followers in South Korea and beyond. This visit was one of international destination promotion activities that Swisscontact’s Promoting Private Sector Employment (PPSE) project started in 2018, as part of its work to support the development of the tourism sector. International promotion helps increase access to information about Kosovo, expand access into new markets, and enables the matching of local tourism enterprises with international ones. Also, it raises the image of Kosovo worldwide. Promotion activities are varied: from international industry-specific fairs, promotion through specialized media outlets, to organization of familiarization trips. In March, PPSE supported Kosovo tour operators to exhibit their offer at ITB Berlin, one of the world’s largest travel trade shows, where they had the opportunity to establish ongoing business relations with international counterparts. The thematic outdoor fair in Paris, Destination Nature, was another one that Kosovo attended. Articles, ads or TV stories promoting Kosovo as a destination have appeared in various outlets, such as Wanderlust, or Albania’s Top Channel Tv station. 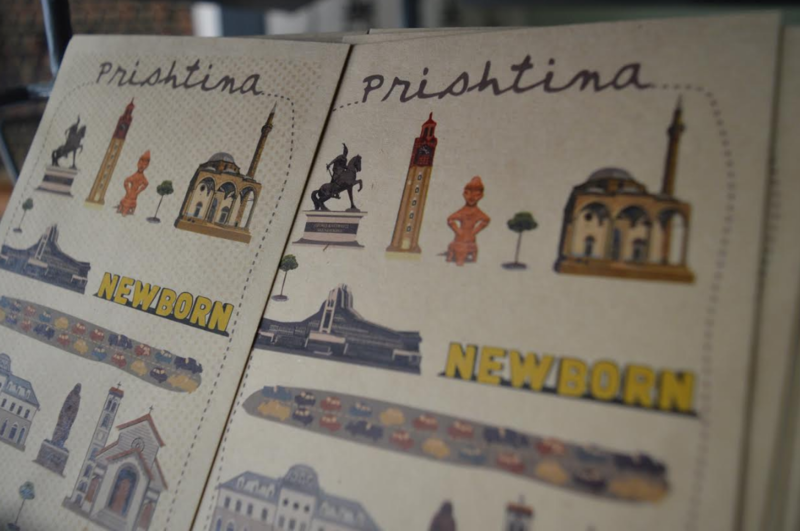 Before having journalists write about Kosovo as a destination or tour operators include Kosovo in their packages, it is important that they experience the offer – and the country – firsthand. The purpose of the familiarization and press trips is to show participants the attractions, culture, travel routes, prices and what they can experience, so they can influence international visitors to choose Kosovo for their next travel. In May 2018, a group of 55 international tour operators, primarily from Asian countries, visited Kosovo as part of a Balkan workshop by “Travel Shop Turkey”. In July 2018, a group of Japanese tour operators inspected Kosovo’s offer and explored the potential for collaboration with local companies. The South Korean journalists had an intense experience of Kosovo’s history, tradition, religious heritage, landscapes and tourism products through a carefully tailored four-day program. Kosovo’s promotion to Asian markets is crucial for introducing the country as a destination for travelers from this part of the world. The Embassy of the Republic of Kosovo in Japan is organizing these trips, in cooperation with Turkish Airlines, with support by PPSE. This year, PPSE partnered for the first time with Pristina’s international film festival PriFest to organize two one-day location scouting trips for international film industry representatives. This activity sought to expose the country’s less known locations and their attractiveness as potential filming sites. At the panel discussion themed “Kosovo Ready to Roll”, participants talked about the country’s potential as co-production location, and untapped human resources and creativity. Becoming a filming location has many benefits. Tourism benefits from an increased flow of visitors interested in sites where favorite movies or ads were filmed. The local economy benefits as it brings in more people, who have use of more services, increase accommodation occupancy, stay for longer periods of time, hire local capacities, spend more money, and overall, create new jobs. The development of tourism sector in Kosovo has taken a serious turn in the last few years with new tourism products developed, improved infrastructure and service, linkages with international tour operators and intensified international promotion as a destination. PPSE collaborates with both private and public actors to support the further development of the sector. The ultimate goals are to increase the number of tourists, their length of stay and spending. This has a direct impact on the growth of Kosovo’s economy by creating new jobs, increasing income and wellbeing in general, while contributing to sustainable tourism practices.